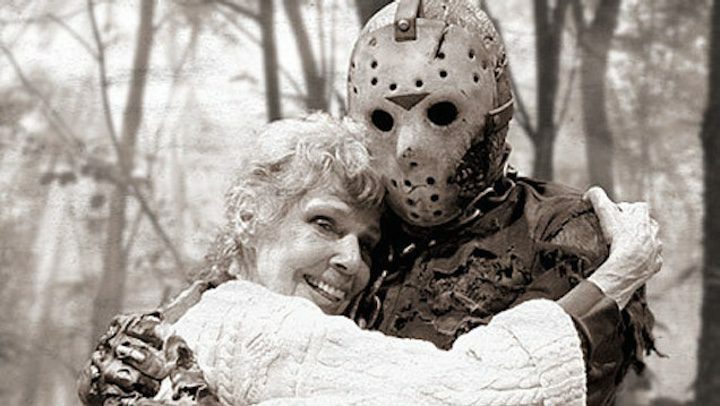 Voorhees Family Reunion For Next Friday the 13th! We might see another side to icon of horror Jason Voorhees in the 13th installment to Friday the 13th. 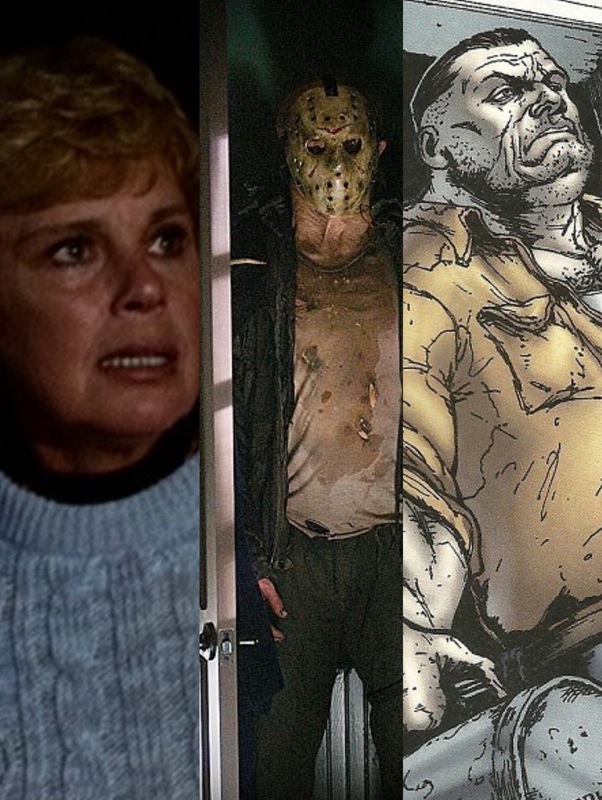 After we posted recently that Elias Voorhees may be entering the F13 franchise, news now broke that the character [a.k.a Jason’s dad] will definitely play a central character in the new film. The 13th Friday is being penned by Aaron Guzikowski. He is the writer behind Prisoners, which was one of the hottest screenplays in Hollywood. He is also writing the remake of Universal’s The Wolf Man, part of the studio’s series of Universal Monsters remakes. Paramount recently shifted the release date to January 13, 2017. That could be troubling. January is typically the dumping ground for horror films. It’s a slower month for the box office, and studios often release their lesser-quality films for a quick buck. I guess we’ll have to wait and see if this new F13 installment is able to break that tradition and start off 2017 with a bang for genre fans, or if it will be another disappointment for fans of the iconic franchise. Catch up on the franchise now by buying the complete collection on Amazon. 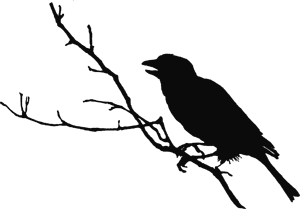 Or, if you’re looking for something more manageable, watch the video below highlighting all the deaths from horror’s most prolific killer.